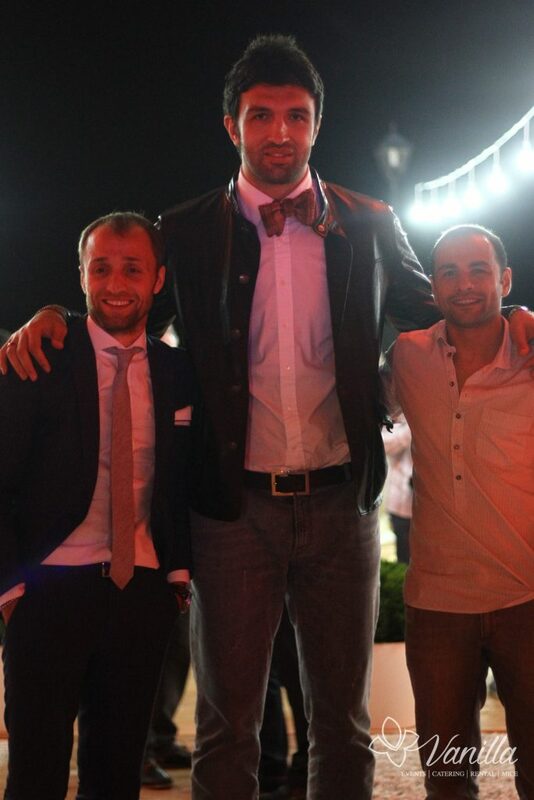 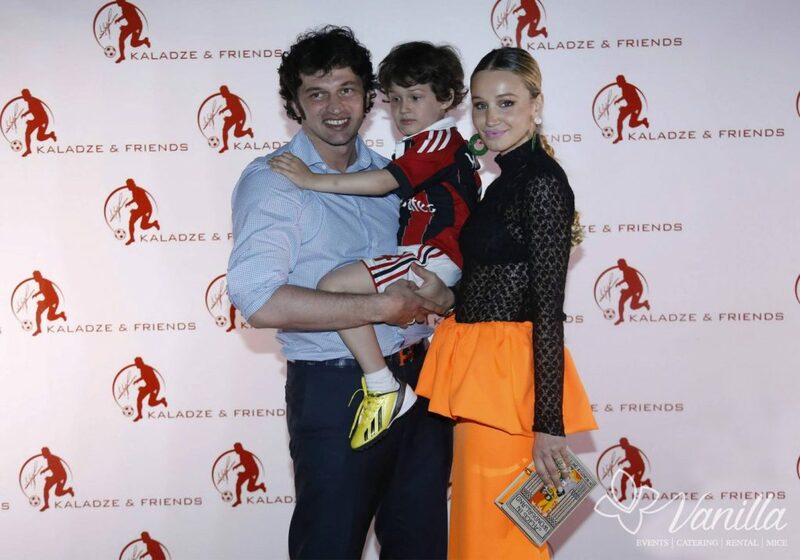 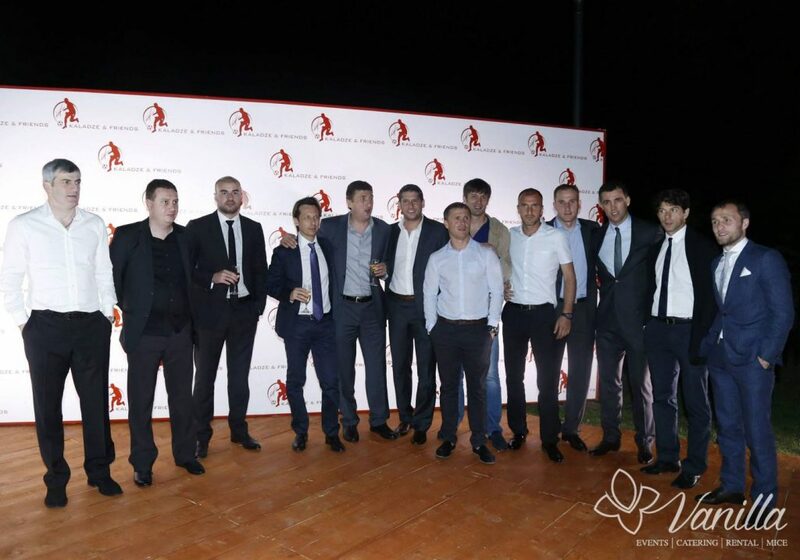 We planned and organized a farewell party of the famous Georgian football player Kakhi Kaladze, as he left football to pursue political career. 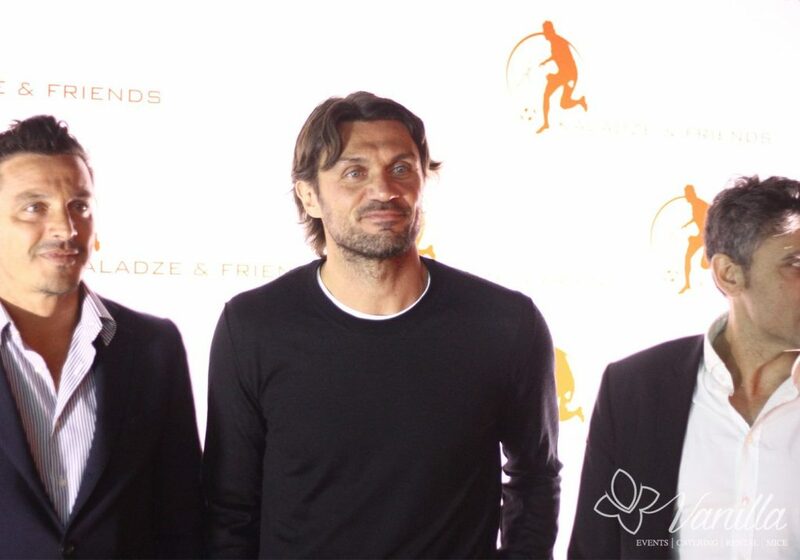 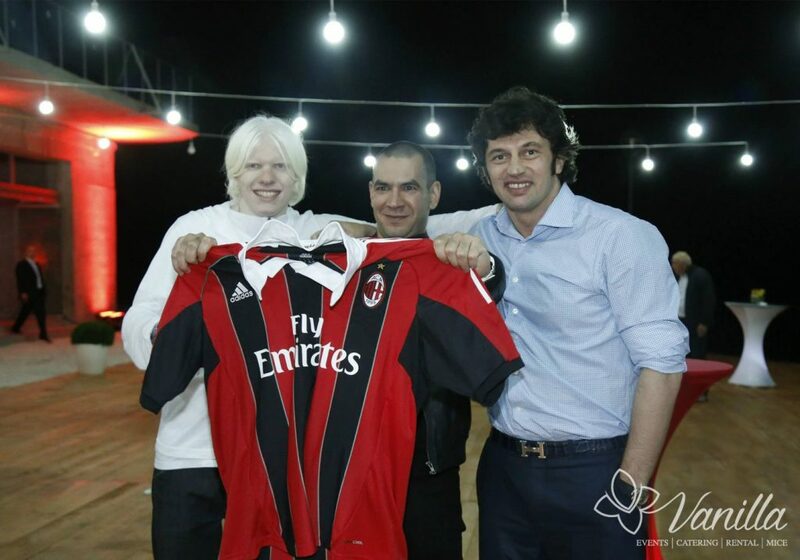 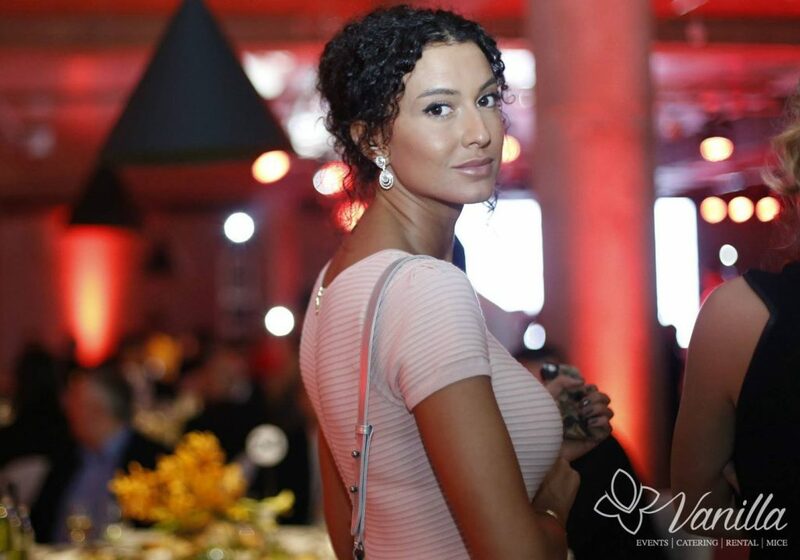 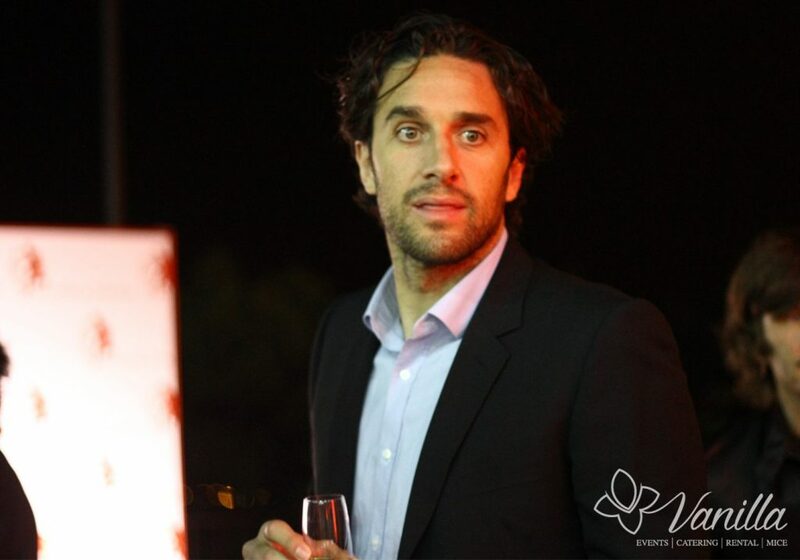 His famous fellow team members from A.C. Milan, representatives of leading international media companies and government representatives were among the guests of the event. 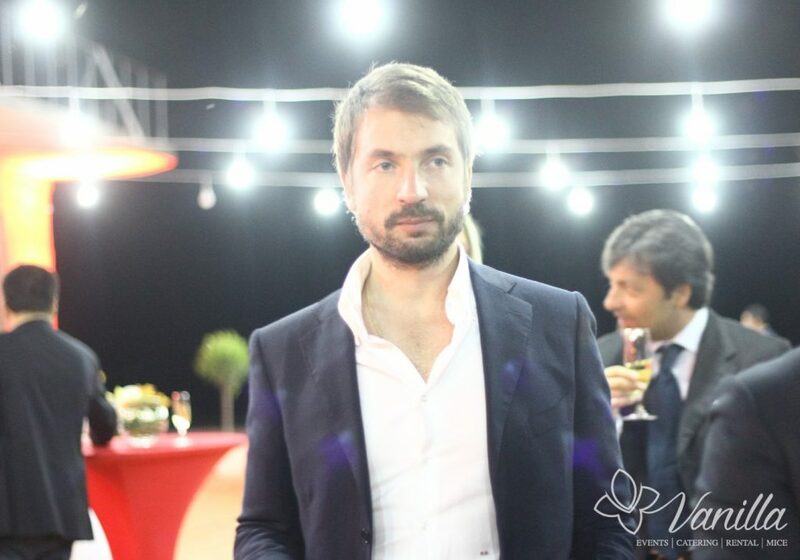 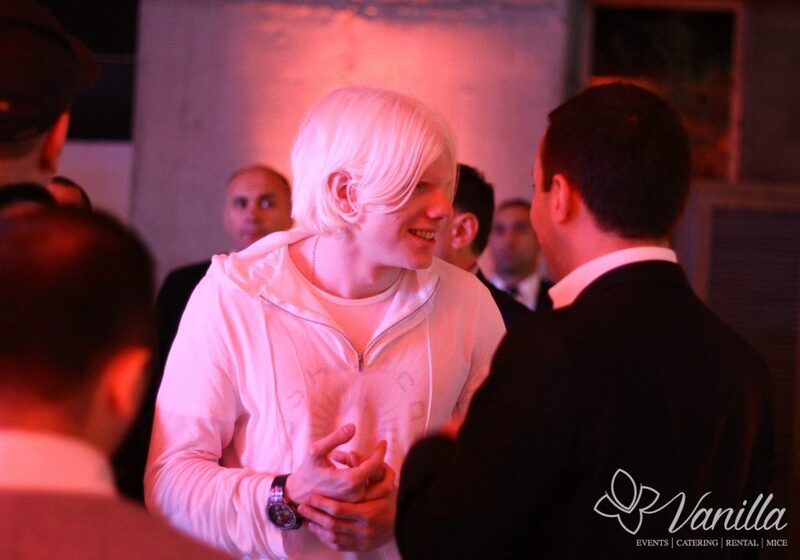 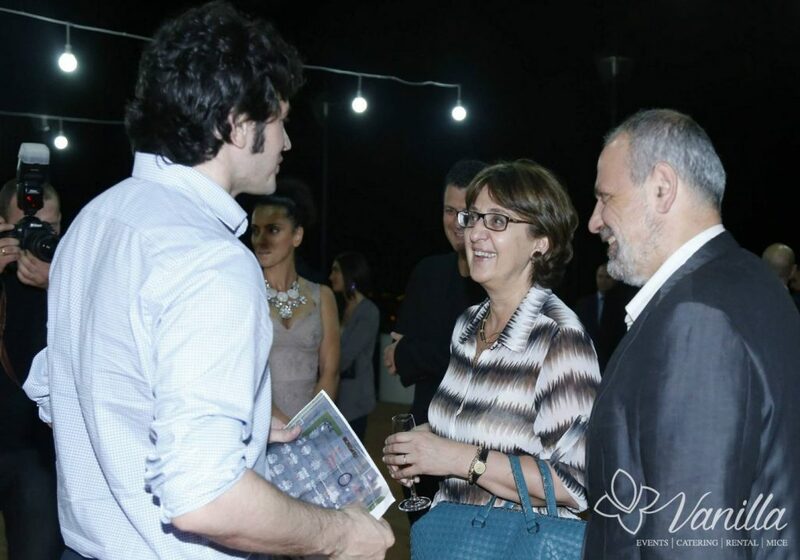 The entertainment program for the guests included famous Georgian National Ballet – Sukhishvili performance, and the concert of other famous Georgian artists.